Marginal zone B cells and B-1 cells have been termed innate-like B cells as they express limited repertoires that play special roles in immune defenses against common infections. These B cells are the sources of natural antibodies and are capable of highly accelerated clonal responses that help counter blood-borne infections. We have characterized a class of microbial product with highly adapted binding interactions with host immunoglobulins/B cell receptors (BCRs), which enable the targeting of large supra-clonal sets of B cells for activation-associated apoptotic death. In recent studies, we have shown that all B cells with V region-targeted BCRs are susceptible. 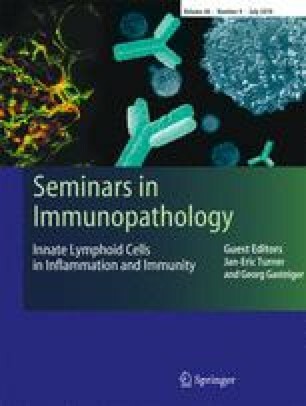 However, compared to follicular B cells, in vivo exposure preferentially causes innate-like B cells to undergo induced death with subsequent long-lasting supra-clonal depletion and immune tolerance. Based on these properties, it is likely that B cell superantigens influence the pathogenesis of some common infections, but also may provide novel therapeutic opportunities to treat B cell neoplastic and autoimmune diseases. Work in our laboratory is supported by grants CA104815 from the NIH, the National Blood Foundation, the Cancer Research Institute (CSG) and AI40305, AR47360 and AI46637 from the NIH, and the Alliance for Lupus Research (GJS).